As far as achievements go, being selected for Australia’s most visually spectacular arts and culture festival ranks high on the register. Dozens of UTS students and graduates, will have their creative vision splashed across sites including Australian National Maritime Museum, Westfield Sydney, and The Rocks, as part of the annual lighting extravaganza, Vivid Sydney, which attracts over two million visitors every year. “We spent a lot of time developing meaningful and thoughtful concepts, as we wanted our audiences to be able to explore their own empowerment and self-discovery through the installation,” explains Marsha Levina, project leader of the Gleam Collective. 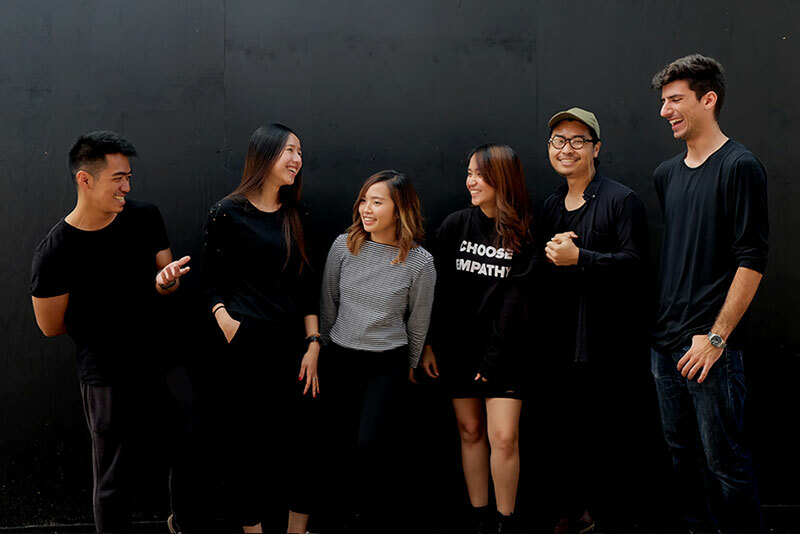 The newly formed collective includes current students and recent graduates from UTS Design, as well as graduates from architecture, interactivation design, and engineering. The group looked at creating an installation that would properly showcase one of Sydney’s most historical and atmospheric public spaces, the Suez Canal. 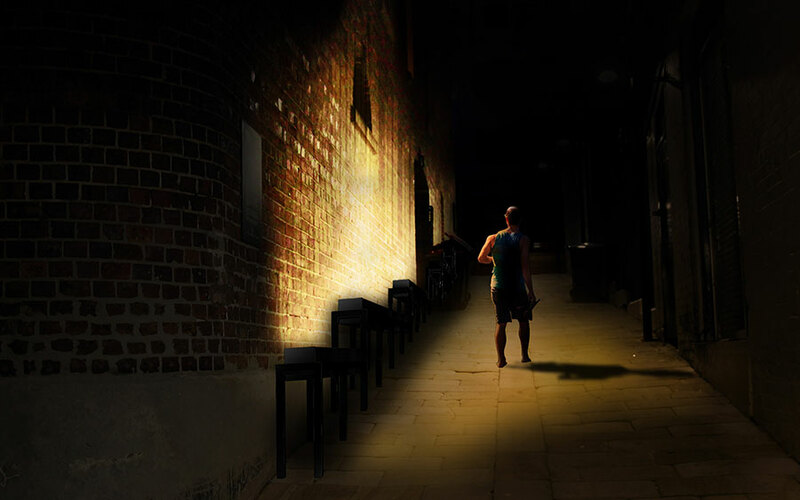 “The intimacy of the narrow alleyway allowed us to reflect and explore the notion of personal reflection, especially as only one person can walk through at a time,” continues Marsha, who recently completed a UTS Bachelor of Design in Visual Communication (Honours). Logistical concerns have seen the installation relocated to a larger site, one that equally harmonises with the artwork, allowing the group to remain faithful to their original vision. “As most of us are embarking on our post-university life, it felt like there was a symbiotic element between the space, the artwork and where we currently find ourselves in our professional careers: at the beginning." Not one to sit still for long, Marsha, jumped at the opportunity to move beyond the screen and delve into creative spatial territory, shortly after completing her final undergraduate semester. “A key driver for me was the opportunity to work with people from courses outside of my own, which I knew would spark a new approach to my designs and ways of thinking,” reflected Marsha. 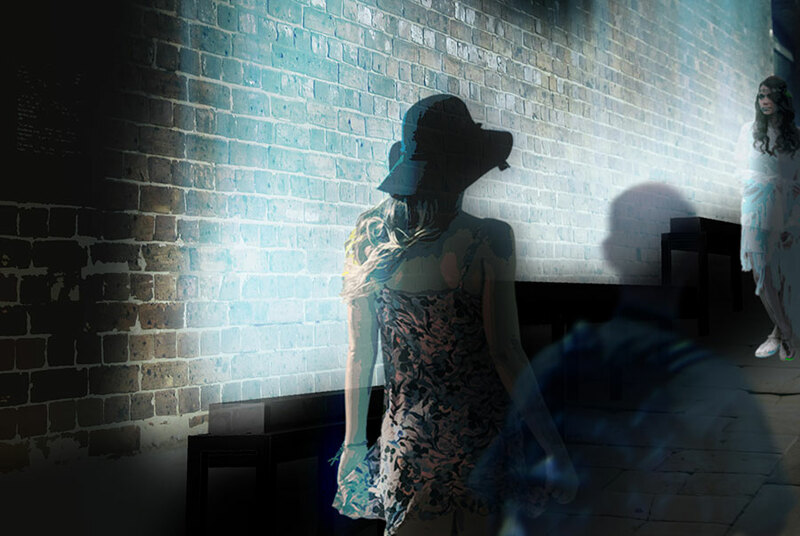 The Unnoticed features as part of 2017 VIVID Sydney, which launches on May 26 – June 17. Artwork created by UTS Animation students, led by Deborah Szapiro, will feature on the rooftop of the Australian Maritime Museum at Inspired by the Sea. Undergraduate and postgraduate UTS Design students are also lighting up Westfield Sydney with their nostalgic installation, “When We Were Kids”, celebrating toys from the 70s and 80s, led by UTS lighting specialist, Mike Day. © Copyright UTS - CRICOS Provider No: 00099F - 08 September 2017 12:48 PM. The page is authorised by Deputy Vice-Chancellor and Vice-President (Corporate Services).